Counselling enables you to talk in confidence about anything that may be distressing or worrying you. 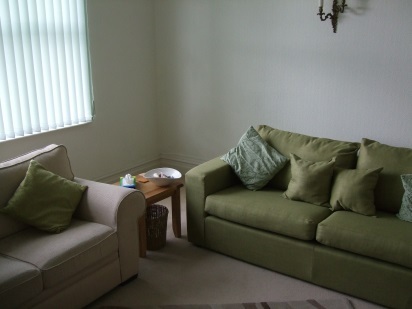 Counselling can help with personal difficulties such as depression, anxiety and low self-esteem. It can also provide a caring relationship to help you through a loss, bereavement, relationship difficulties or change in circumstances. If you are feeling at a crossroads or stuck in a rut, coming to see a counsellor can help provide clarity and direction. I know that it can feel daunting to take the first step towards seeing a counsellor. So I am very happy for you to telephone or email me so that you can ask any questions you may have, or just to find out more about how I work, before deciding if you want to make an appointment. And because it is so important to find the right counsellor, I also offer a reduced rate first session.